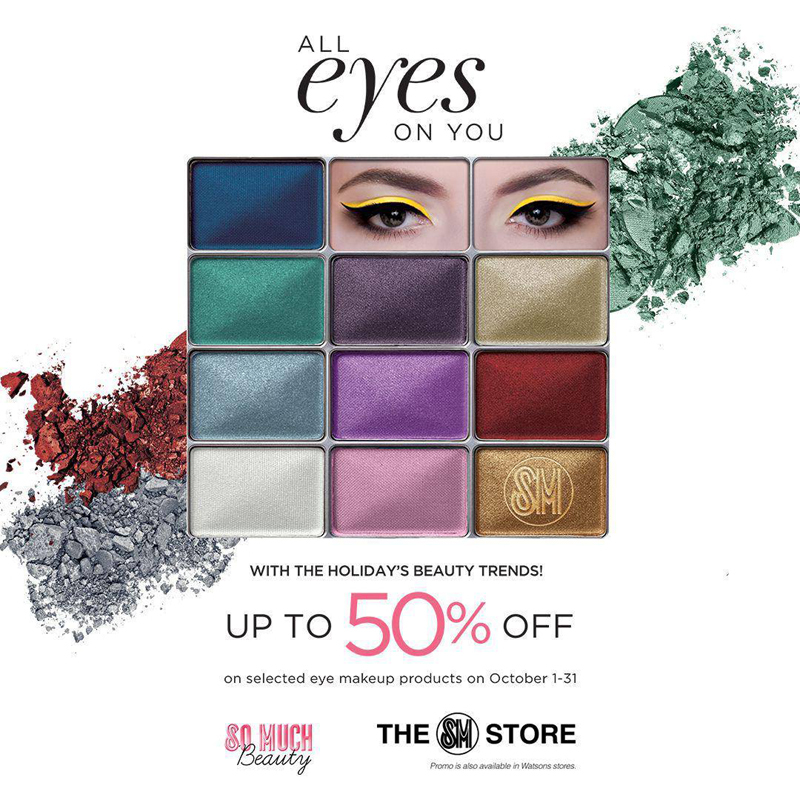 Get "ALL EYES ON YOU" This Holiday with SM Beauty SALE! 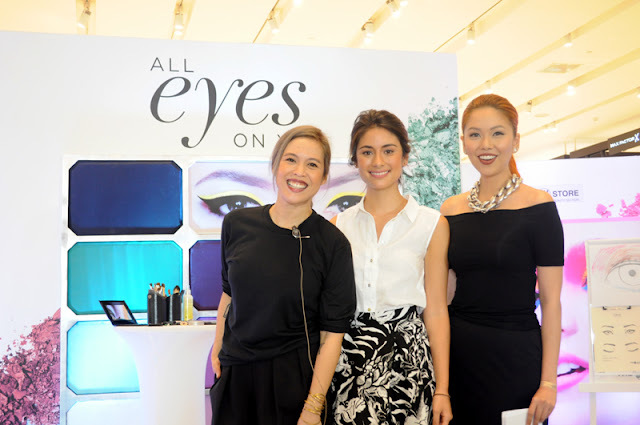 Recently, I was invited to the launch of SM Beauty "ALL EYES ON YOU" held at SM Makati. 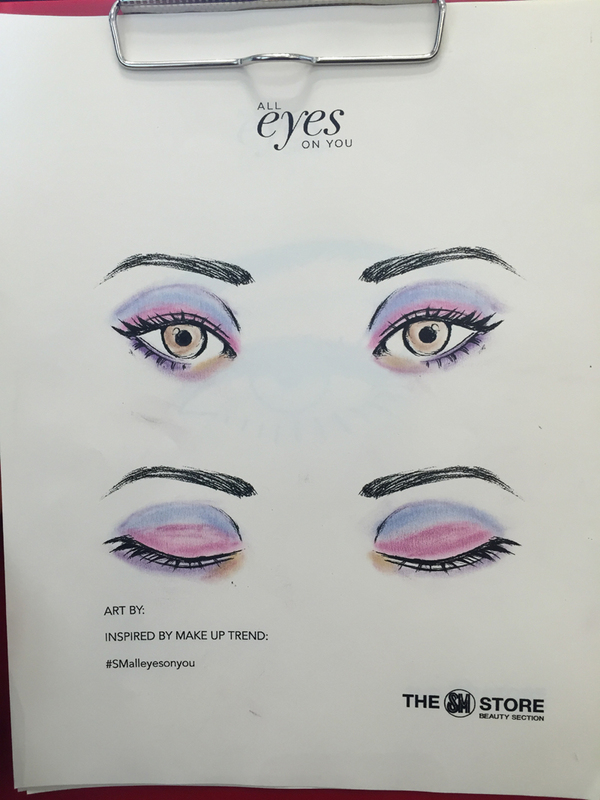 If you like beauty products and all sorts of eye makeup then it will surely make you feel like you're in wonderland! 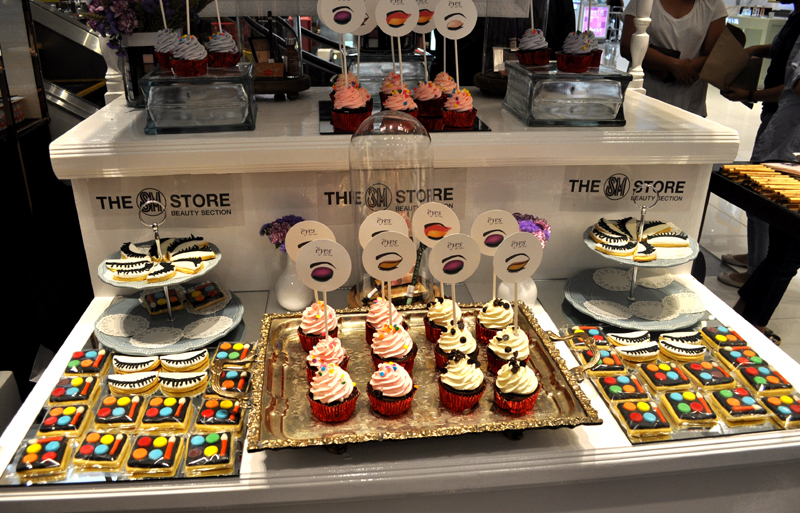 We were treated to an array of wonderful makeup demonstrations and eye-catching treats. The campaign highlights four key makeup trends accentuating the eyes, perfect for the coming holiday festivities. To instantly brighten up your eyes. If the occasion calls for that extra oomph! This year's trends are play and call to get not only those creative juices flowing but also to shake up th usual basics. 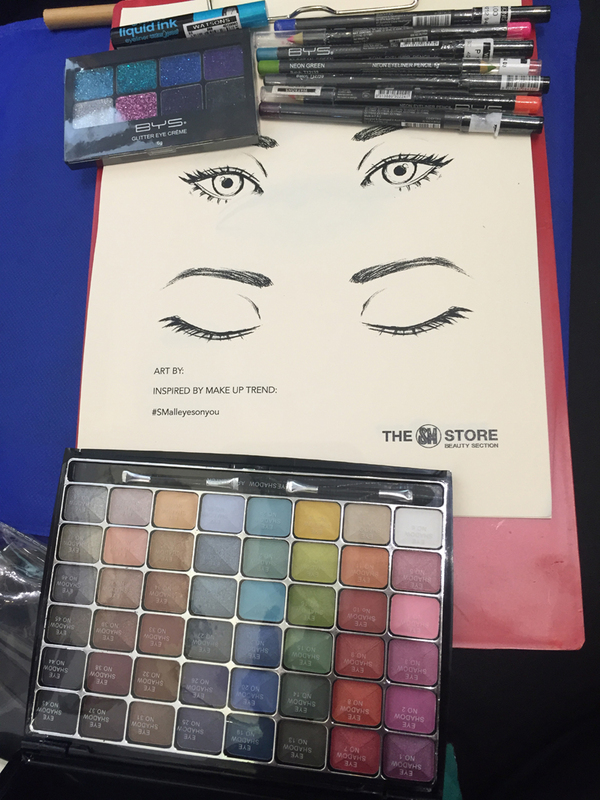 Visual Artist Valerie Chua gave us tips on how to apply eyeshadow and eyeliner hues using the color wheel. They gave us a kit to make this artsy project possible. 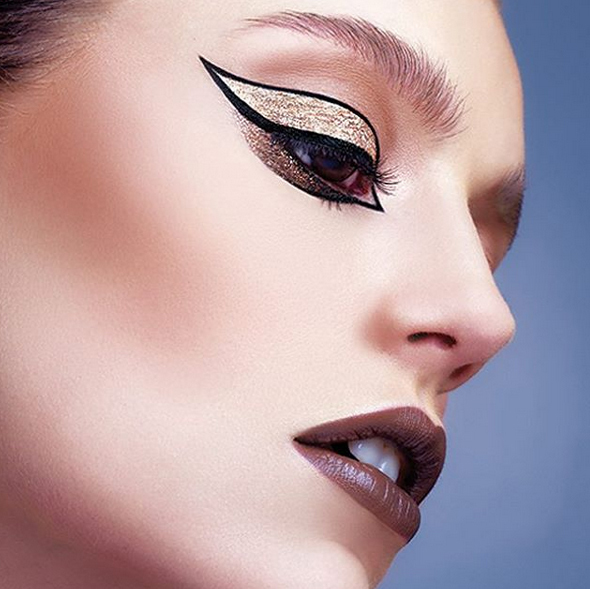 I was feeling bold and came up with a look inspired by SHADOW PLAY. 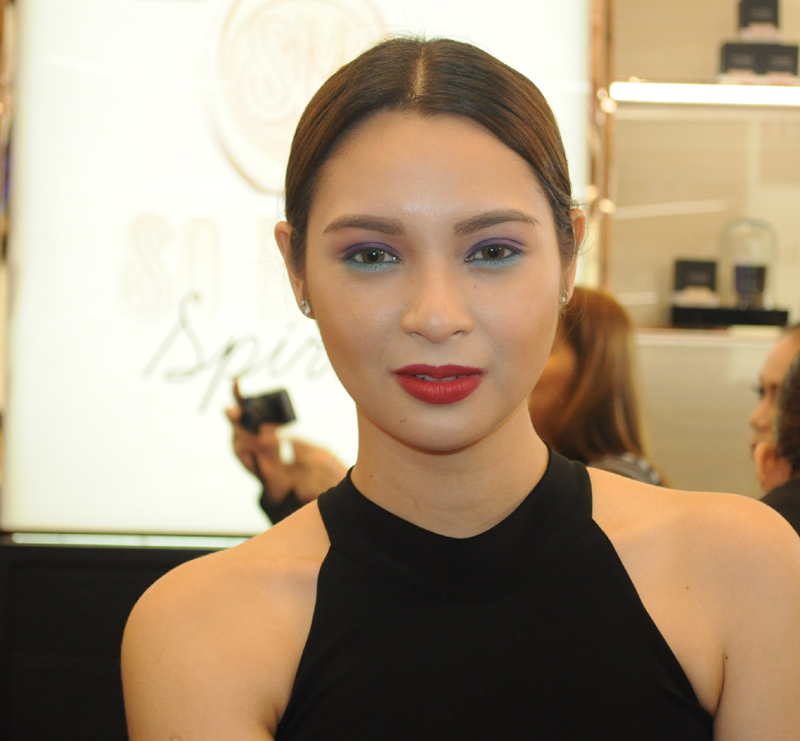 Makeup artist Xeng Zulueta recreates the Sultry Neutrals look on Mari Jasmine. Makeup artist Xeng Zulueta recreates the Shadow Play look on Ryza Cenon. 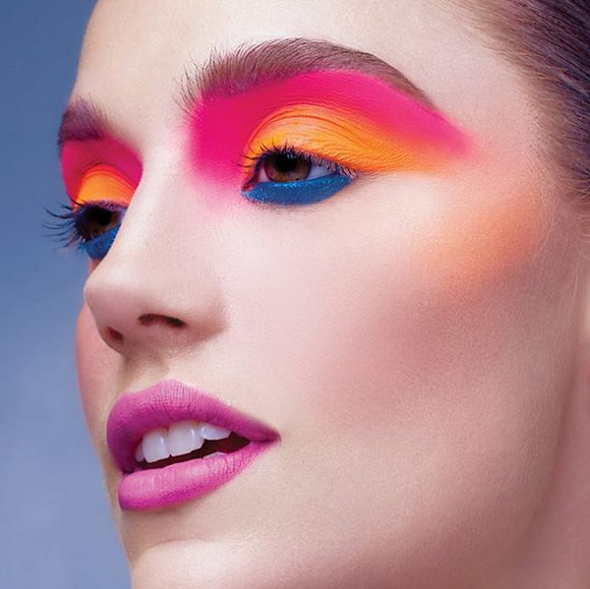 I am in love with the bright colors and I love the combination. I can already see myself doing this look. 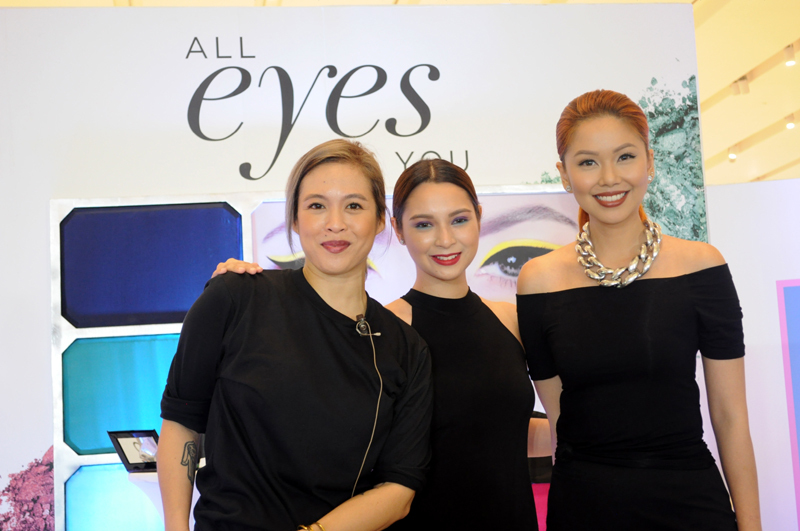 Thank you so much SM Beauty, Marj and Spark It for inviting me. I learned a lot and had a great time. SM Beauty offers So Much options perfect for any occasion, providing you everything you'll need to rock those brows on point and accentuate your powerful peppers. For the whole month of October, head over to you favorite SM Beauty branch and dig into the widest range of cosmetics products available like L'oreal, Maybelline, Max Factor, Covergirl, Revlon, BYS, NYX, Elf and more! Enjoy up to 50% discount on the latest eye makeup, free eye makeovers and fabulous freebies. 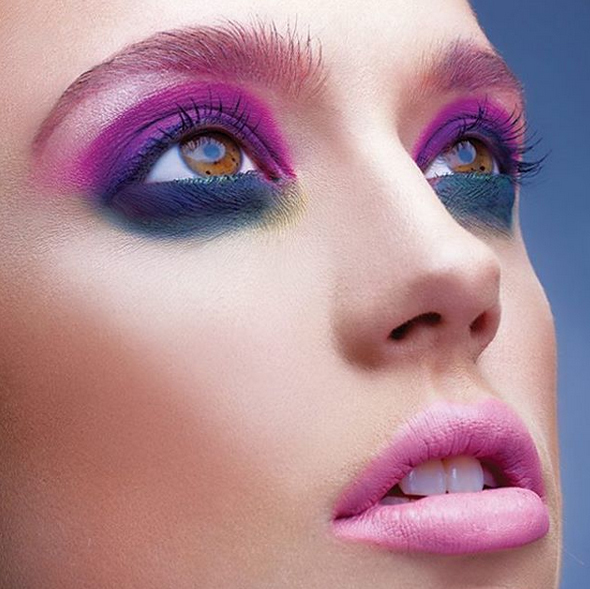 It takes only one step for a daring new beginning so troop to SM Beauty now! 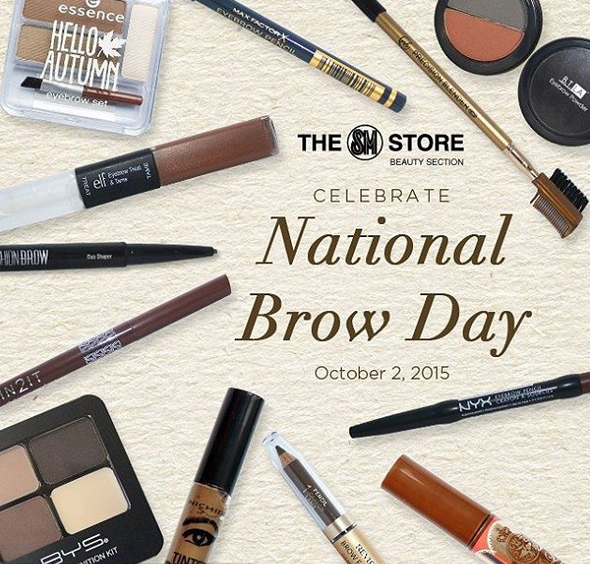 It's National Brow Day on October 2! Celebrate this day with up to 50% OFF on participating eyebrow products such as, K-Palette, Maybelline, ELF and more. 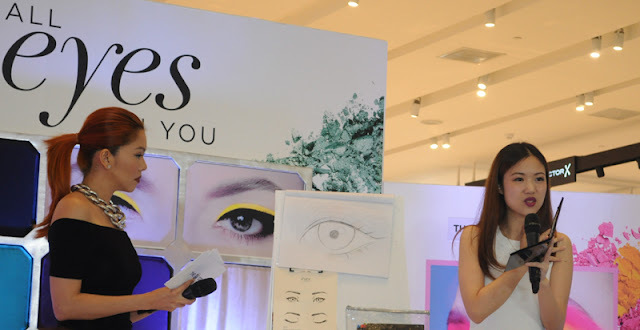 You can also get a FREE makeup workshop with Jigs Mayuga! 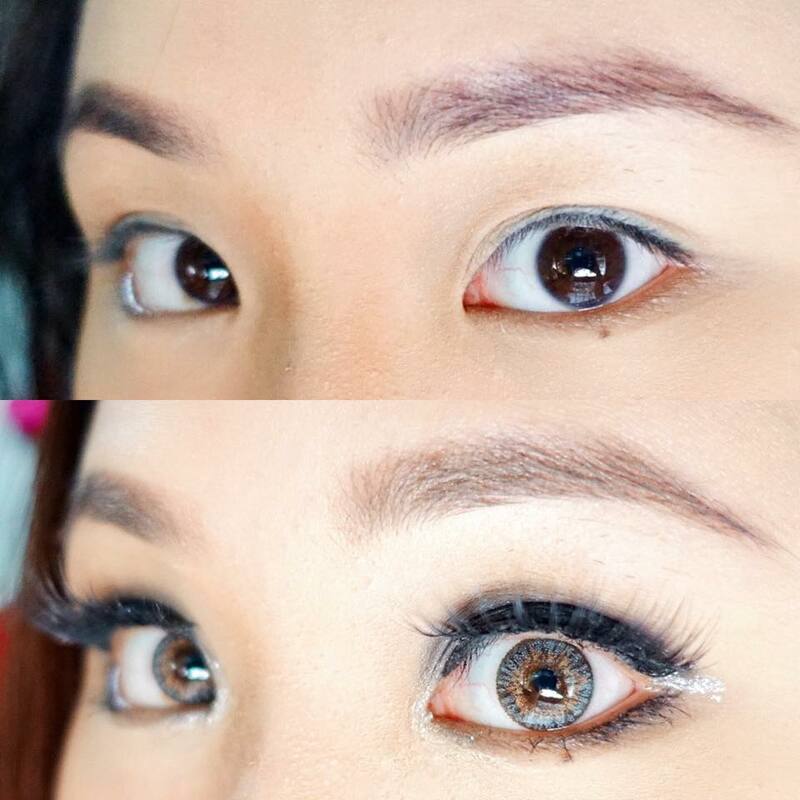 10 people with the best eye transformation will win P5,000 worth of SM Beauty GCs. Good Luck!